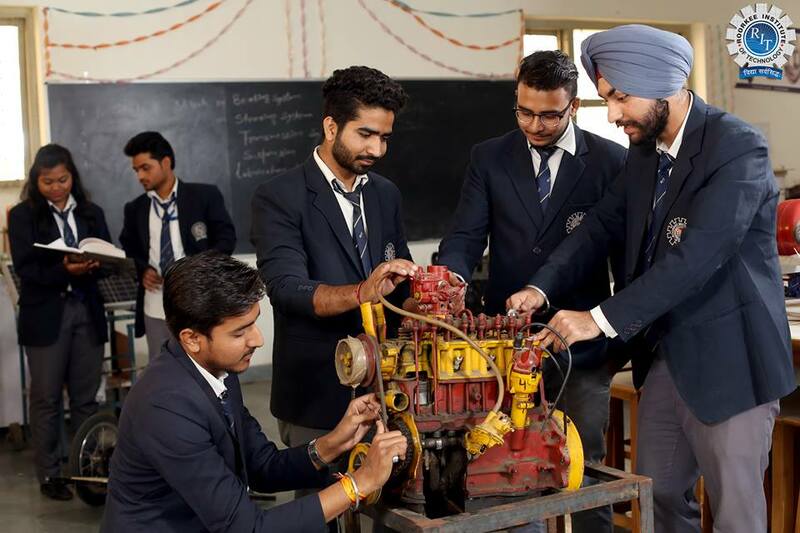 Since the day of its inception the Department of Mechanical Engineering has been taking long strides in the field of applied sciences and Mechanical Engineering. It is a discipline that finds wide scope in emerging areas like CAD, CAM, Robotics, Mechatronics, and Renewable Energy etc. The department is equipped with state-of-the-art laboratories and workshops to foster the thoughts and creativity into the students to manifest their ideas. Numbers of workshops, seminars, conferences are held every year and students are mentored for overall growth of the scientific temperament in the related areas of Mechanical Engineering. 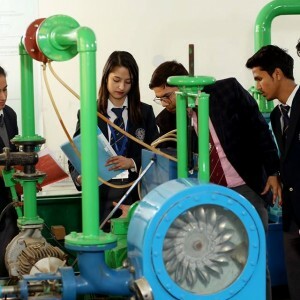 Numbers of workshops, seminars, conferences are held every year and students are mentored for overall growth of the scientific temperament in the related areas of Mechanical Engineering. The increased demand of current industry for efficiencies and safety has led to greater need for professionals with an added expertise in the field of Robotics. Robotics combines design, construction, operation and use of robots along with the computer based control system, sensory feed back and information processing. Rit offers b.tech degree with specialization certification programme. The programme prepares the student according to the industrial requirement. During the four-year b.tech programme, students get the specializations in the area of their interest and the requirement of the market for the placements.